This wonderful 2-story home has been well maintained! Enjoy the open floor plan and vaulted ceilings that allow for tons of natural light. There are generously sized bedrooms with large closets and a nice office/work space upstairs. The Master offers a soaking tub, vaulted ceilings and a walk in closet. 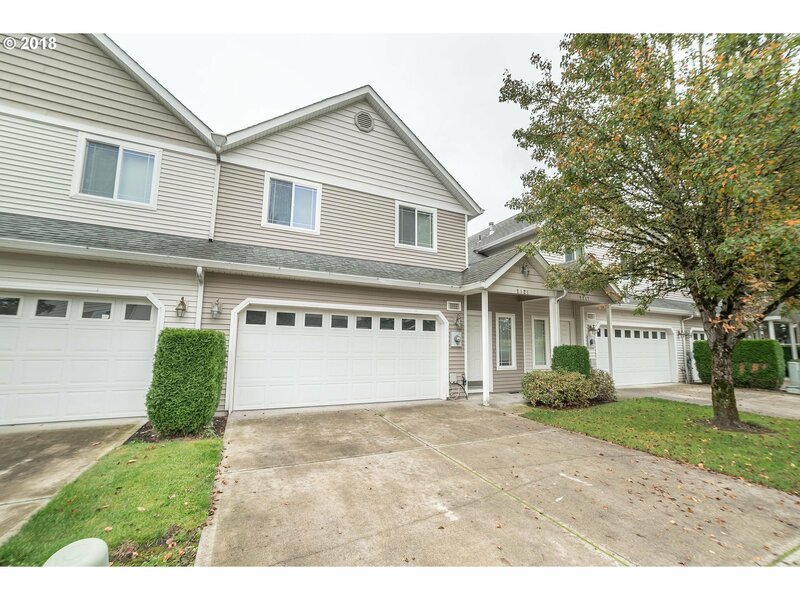 On top of everything the home offers, it is also conveniently located close to NE 162nd, restaurants and shopping!